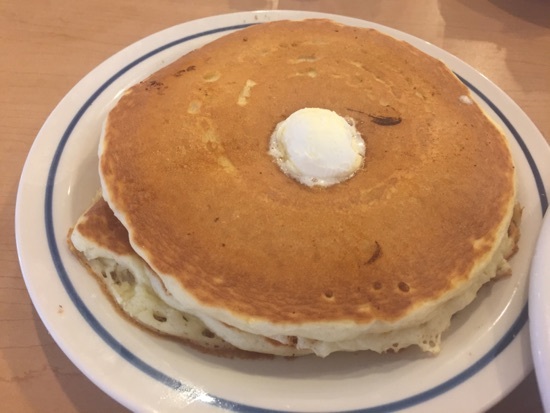 Today's plan was a bit of shopping at Florida mall, as the shops don't open until 10am we decided to head to ihop for breakfast. 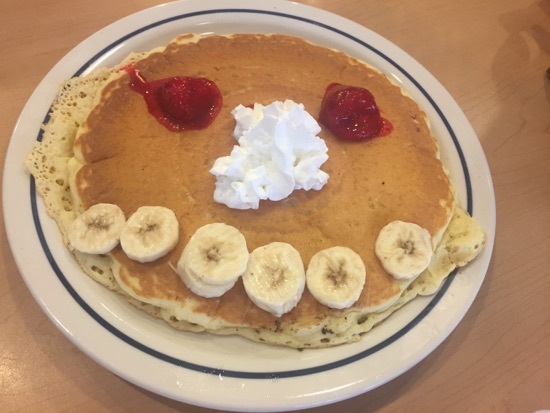 DD got the kids pancakes with fruit and a Diet Pepsi. This pancake was huge and she managed about a quarter! DH and I had the same. The build your own breakfast. It came with 2 eggs (chose scrambled), choice of 2 bacon or sausages, hash browns and 2 pancakes. This was $8.99. I had a Diet Pepsi and DH had a coffee. The scrambled eggs were cold but everything else was hot so not sure how that came about! The pancakes were lovely! They have a selection of syrups/toppings on the table for you to help yourself to. The bill came to $31. We then headed upto Florida mall where we spent a small fortune in hollister, they had some great offers, jeans were all $25! 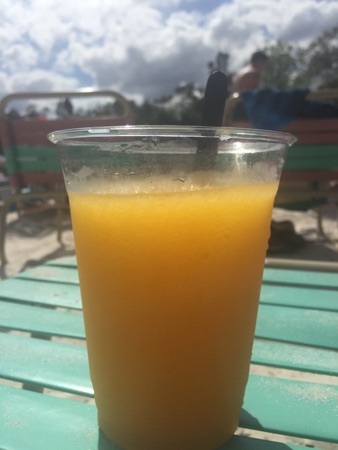 After a big breakfast this morning we weren't hungry for lunch so decided on an early dinner, this afternoon we headed to blizzard beach where I got another passion fruit frozen drink for $5.39, these are absolutely delicious and so refreshing! 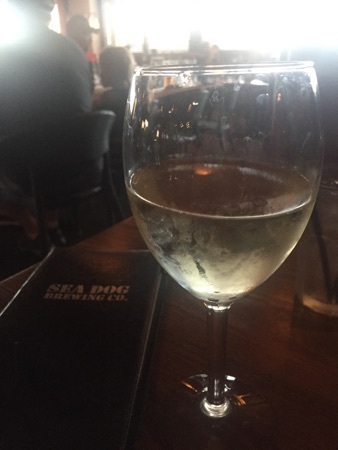 This evening we decided on sea dog brewing company at lake buena vista for dinner. 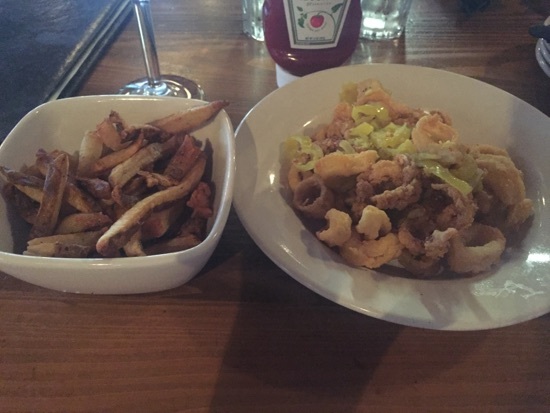 I ordered calamari and fries from the small plates menu, this was $13 for the calamari and $5 for the fries. It took ages for our food to come after ordering, we must have waited at least half an hour. When the calamari came out it was lukewarm at best and over cooked. 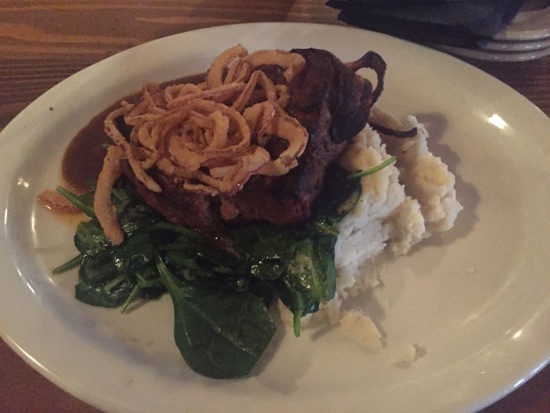 DH ordered the meatloaf, this came with mashed potatoes and Madeira gravy. This was $19 and was cold when it came out, the gravy and mash were completely cold like it had been sat out for ages. The server took it back to be reheated and DH waited a further 10 minutes for it to be returned. He said it tasted nice but would have preferred it with our meals. 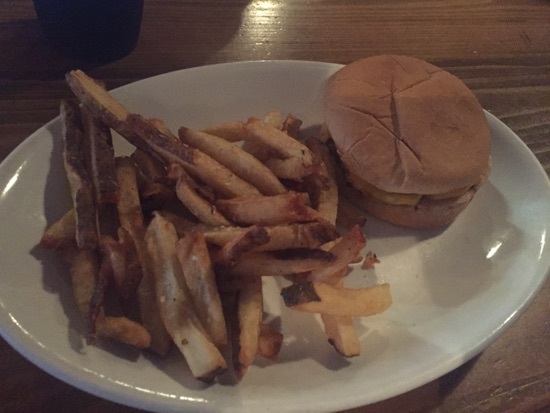 DD had the kids cheeseburger and fries, she at a lot of this and were pleased to says hers was hot when it came out. This was $7 and came with a drink and dessert. I had a glass of Pinot with my meal and DD and DH had Coke. We asked for the bill and that took about 10 minutes to be brought to us, all in all we were in there almost an hour and a half! When the served finally brought out bill he just threw it down on the table, this is without a doubt the worst meal/service we've had in all our visits to Florida. Needless to say the experience was reflected in the tip. New Photo Added by missdopey - 14 Apr 17 1:41 AM. Looks like another good day overall, I sometimes wonder if they are scared to serve food and drink hot. Not such a good meal in the evening, that's not great, thank god for a good brekkie. 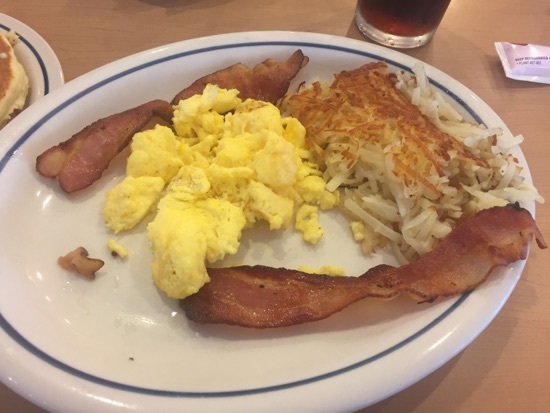 Shame about your evening meal and service, IHOP looked good though! Looks like another good day, shame about evening meal though. Really enjoying your reports, keep them coming!